We got back from Gamescom yesterday, our heads all fuzzy from the travel and all that beer. We’ve played and seen a ton of games. We’re still busy trying to decide which ones tickled out fancies most – but the official Gamescom site has already picked its winners. I have to say, some of them make very little sense to me. Destiny? 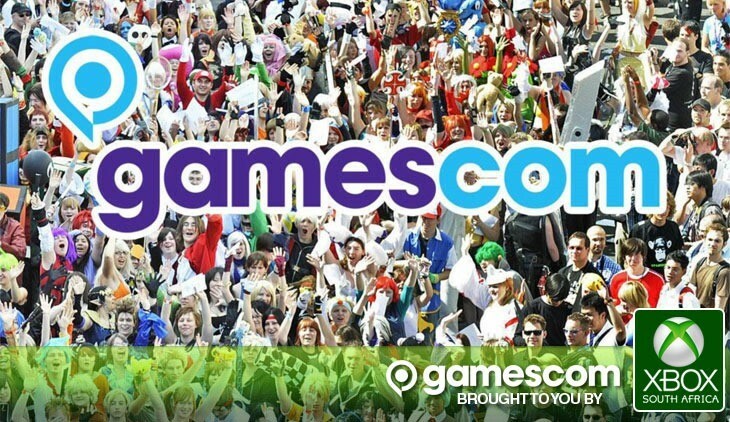 As the best of Gamescom? Seems a little off. Don’t get me wrong; the game looks great; like a beautiful amalgam of Borderlands and Halo with some MMO-inspired gameplay events thrown in – but it was only shown as a developer diary at Gamescom. It’s not the only thing about these awards that’s gotten up my nose. for one, they’ve hailed The Elder Scrolls Online as the best RPG on show, at an event that had a live build of The rather damned incredible Witcher 3 running. On top of that, they’ve named the online multiplayer only game Titanfall as best next gen game (it’s coming to the Xbox 360), and Destiny as the best online multiplayer game. With Titanfall headed to PC and Destiny being strongly considered to hit the platform it makes Battlefield 4’s win as the best PC game seem a bit silly. That aside; what do you think of the awards? Do you think the games listed deserve the accolades? A side note about Titanfall’s continued praise; I was a little wary of all the accolade, that ridiculous hype that the game’s been getting since E3. I just did not buy it. Until I played it. I had just two rounds of the game, and I honestly wanted to carry on playing the game the whole damned day. I don’t even like first person shooters to begin with – and multiplayer ones even less so – and even I’m starting to think all that praise is worthy. There’s definitely something special about Titanfall. We’ll have our own meaningless and nonsensical awards for you later this week. Next article ALL THE BOYS LOVE MANDY LANE is finally getting released, so here's the new trailer!